Learn Tips & Tricks Of Advanced Word! Microsoft® Word 2016 / 2013 / 2010 Expert teaches the information worker how to use a variety of intermediate and advanced features to create and format business documents such as online forms, personalized mailings, or cites reference sources. Some topics will review core skill sets and are then discussed in more detail, exploring at a higher level different options that can be chosen or applied for that skill set. Notes in folders will be provided. People who want to learn advanced word processing options – mail merge, Table of Contents, Forms, Tables, Formulas, Document Sharing, Macros, Formatting Content are welcome to join this advanced word training. You must know the basics of Microsoft Word. You must know the basics of Microsoft Word, and must have used it for day to day word processing for some time. You must know how to cut, copy, paste, change basic font and size settings, and bullets, numbering etc. to join the Advanced Word Training. Register for the 2 Days Advanced Microsoft Word Training 2016 / 2013 / 2010 Class Today. Simply fill the Course Registration form on the top, and book your seat today. Or send an online enquiry for any questions. You can call us at +65 6296-2995. Call us at +65 6296-2995 or email to training@intellisoft.com.sg for any questions. 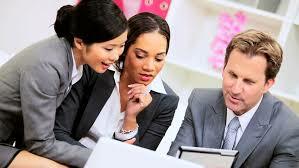 We can Customize the training for Corporate Training This can be arranged at your office too. 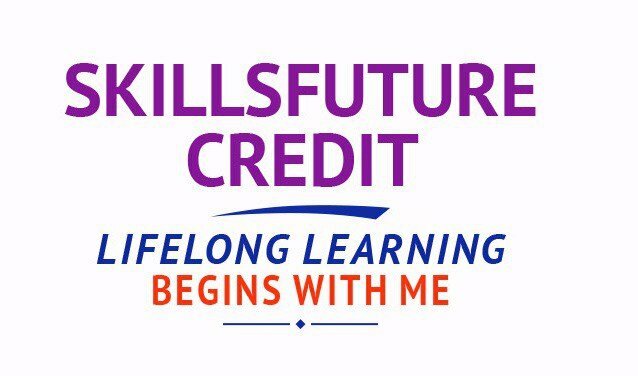 Most of Microsoft courses qualify for the training grants like SDF and individuals can also use their SkillsFuture credits. Kindly check the individual Microsoft courses for the available grants or Contact us at +65 6296-2995 or email to training@intellisoft.com.sg for more information. A very well planned course. It covers a lot of topics/things that I wanted to learn about. Very helpful & patient trainer. Useful study material provided. Instructor’s teaching method is good and can capture our attention. Interesting contents covered during class. Microsoft word will help me at my workplace. Hands-on training & experienced trainer are the greatest strength of this training. I have learnt new features & functions of Microsoft word. It will help me to improve my knowledge. Practice sessions are sufficient and challenging.